Searching for the Samsung 40 Inch 40H5003 Full HD LED TV Price in 2018? We gathered the information you need, the price, where to buy online in Nigeria, specifications and features of this TV. 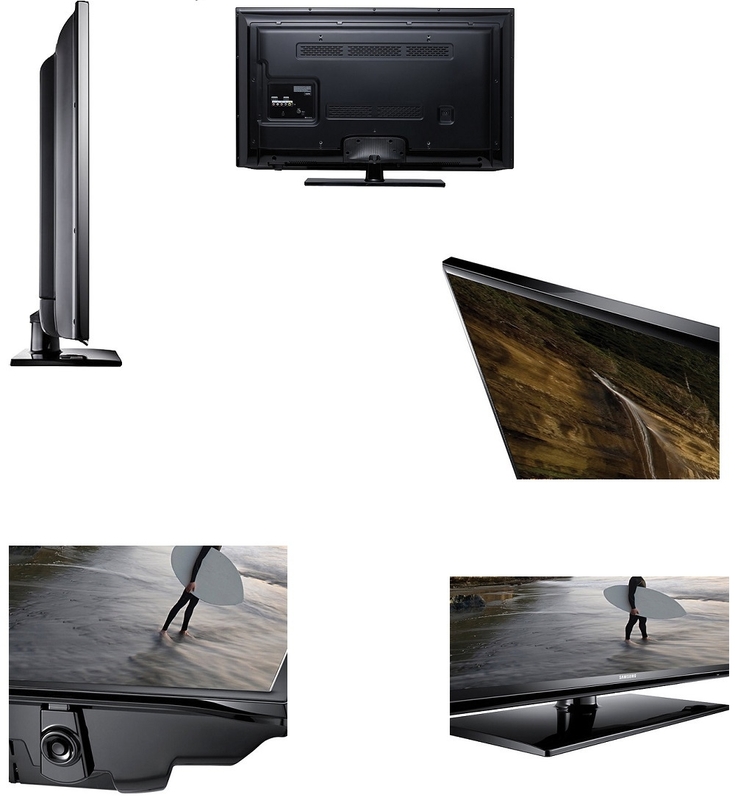 It’s all beauty and intelligence with the Samsung H5003 LED TV. Now you can witness a wider range of colours in your favourite movies, shows and videos with Wide Colour Enhancer Plus. See every detail of fast action entertainment with Clear Motion Rate 120. With Wide Color Enhancer Plus, you’ll witness a wider spectrum of colors on your screen, just like the director intended. You’ll enjoy enriched colors while watching your favorite movies, and shows, even if it’s older, non-HD content. Watch videos, play music or view photos from a USB connection with ConnectShare™ Movie. Just plug your USB drive directly into your Samsung TV’s USB port and entertain family and friends. Decoding with DTS Studio Sound™ processing -Decodes DTS encoded content, such as TV programming, Blu-ray movies and streaming media, and processes stereo content to deliver an optimized surround sound experience with enhanced bass response, clear dialog and consistent volume levels.